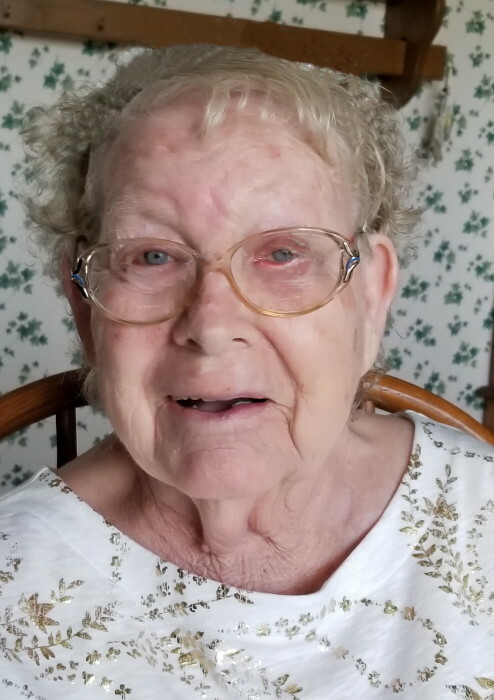 Age 80, of East Sparta, passed away Wednesday February 6, 2019 in her home. She was born March 10, 1938 in Clendenin, WV to the late Amos and Eveline (McCoy) Seabolt. Delores was the owner/operator of the former Seabolt’s Family restaurants and Country Donuts. She was a member of Sandy Valley Church of God. She is preceded in death by her husband, Robert Seabolt in 1997. Delores is survived by several cousins. Funeral services will be Monday February 11, 2019 at 11:00am in the Kreighbaum-Sanders Funeral Home on S. Cleveland Ave with Pastor Clifford Hughes officiating. Burial will be in Melscheimer Cemetery. Friends and family will be received one hour before services on Monday (10-11am). Condolences or fond memories may be shared online at www.sandersfuneralhomes.com.